This topic has 0 replies, 1 voice, and was last updated 1 week, 1 day ago by Brett Warthen. Great story out of Rock Steady Boxing Wasatch Front in Utah. Brandi Ballantyne was diagnosed with Parkinson’s Disease 6 years ago. It’s hard not to get choked up when her husband Paul tells how thanks to boxing he got his wife back from Parkinson’s grip. 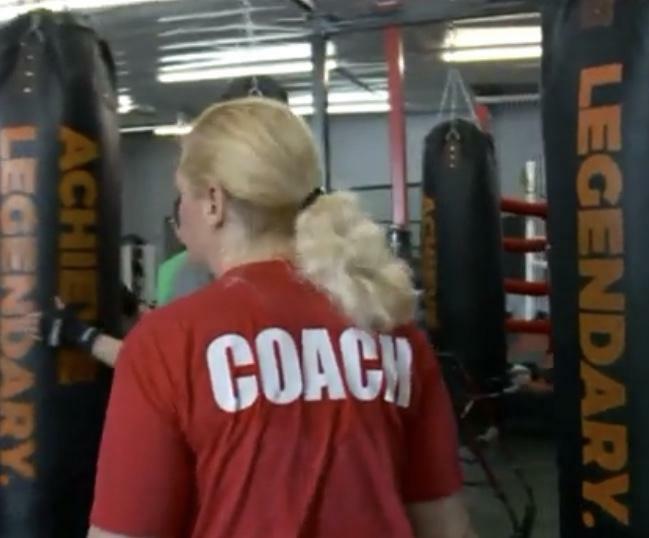 She is now a Rock Steady Boxing coach leading classes to help others.